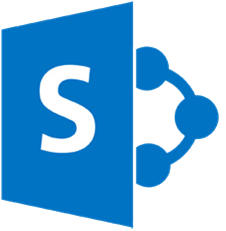 SharePoint Online is a cloud-based service that helps our organization share and collaborate with colleagues and partners. With SharePoint, you can access internal sites, documents, and other information from anywhere—at the office, at home, or from a mobile device. 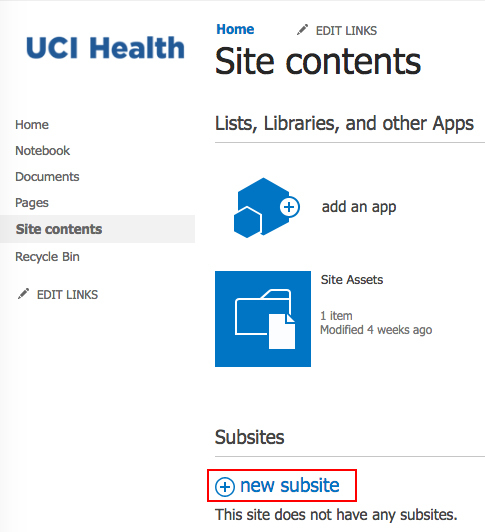 UCI Health’s SharePoint sites will be updated to SharePoint Online in the coming months. SharePoint Online requires you to sign in first. 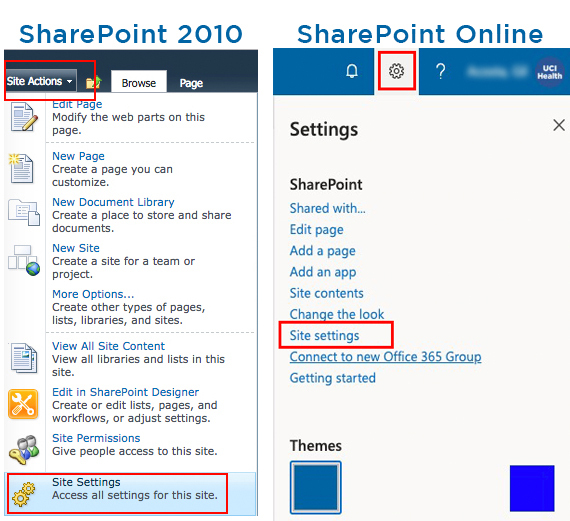 If you have not previously logged into SharePoint Online, you will be prompted for your User Net ID. At home users will have to install Duo prior to signing in. Once logged in your site will look somewhat different. All previous features are still available. 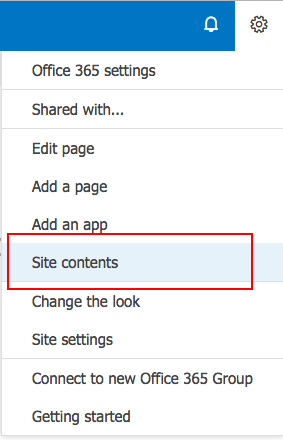 How do I add new staff to my SharePoint site? Only Site Collections Administrators/Owners and staff with Full Control can add or remove staff. 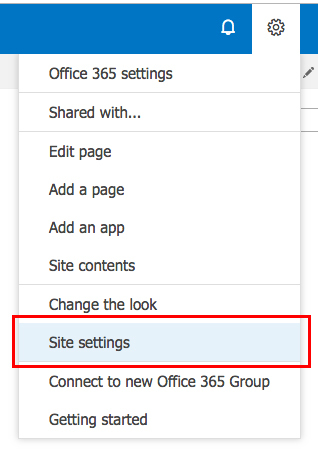 If your site access is controlled by Active Directory Security groups the SharePoint admin will have to open a request to add/remove staff from these groups. These requests will be assigned to the HSIS Access Provisioning group. How do I create new document folders? How do I add new documents to a folder? Select the folder, and use the Upload option. You can also use the Drag Files options. How do I update Microsoft Word or Excel files? You no longer have to check out and check in the document. If the document is opened in Internet Explorer (IE) or Chrome, SharePoint Online will auto save the document as you update the document. Multiple users can have the document open and SharePoint Online will display the changes on the fly of the other users updating the file. Excel files that have complex macros will still have to be opened and edited using the desktop version. Files that have macros can not be edited in the browser. How do I turn on document and or library versioning? Please vist the Microsoft site for more information on this subject. How do I create a sub-site? 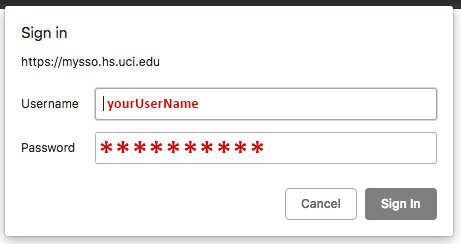 This is the URL of the site and will not be able to be adjusted after the sub-site is created. 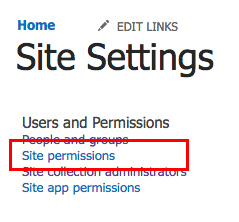 The site can have the same rights as the parent site or unique.